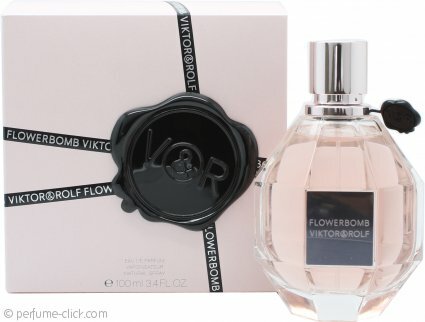 Flowerbomb by Viktor & Rolf is a oriental floral fragrance for women. The scent explodes with sweet tea, fresh lime and florals like jasmine, centifolia rose, freesia and Cattleya orchid on a lingering base of musk and patchouli. Viktor & Rolf released the scent in 2005 to wide acclaim and since then it has been released in several special editions and gift sets as well as a male counterpart; SpiceBomb. Flowerbomb by Viktor & Rolf was launched in 2005. I love this scent. It is flowery but yet still earthy. So it's a great scent for almost every day wear.